LAHORE (92 News) – A suspects in fraud case has on Wednesday succeeded in escaping from court after he wasn’t granted bail. 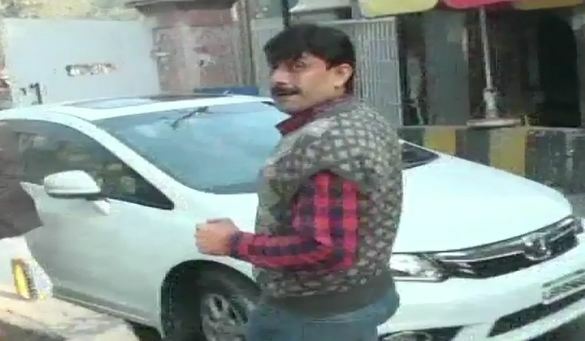 Fazal Kareem, resident of Faisalabad had approached Lahore High Court (LHC) for bail in plot fraud case. The lawyer of the accused told the court that the case was baseless and requested to grant his client bail, while the government lawyer informed the court about Fazal Kareem’s fraud and also presented documents in the court. The court reviewed the documents and canceled his bail plea. As soon as Fazal Kareem listened to court’s verdict, he ran away while the police kept on watching him.